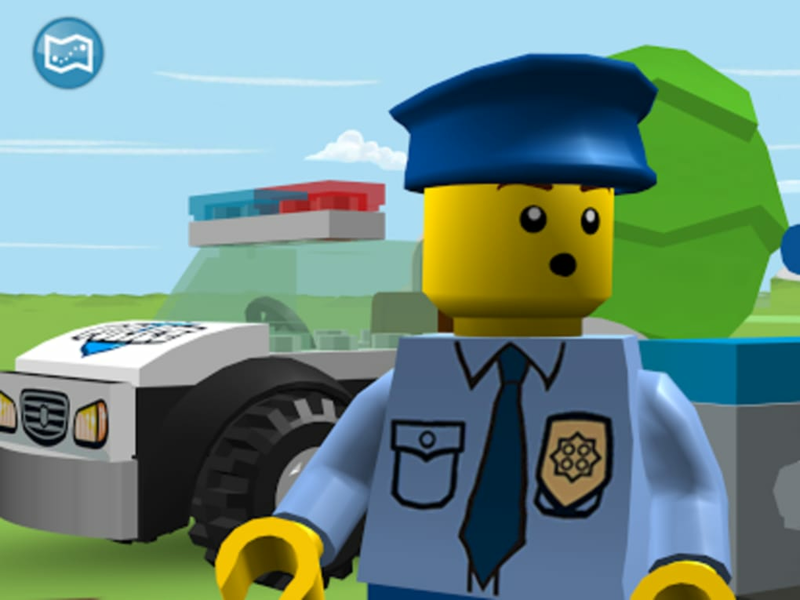 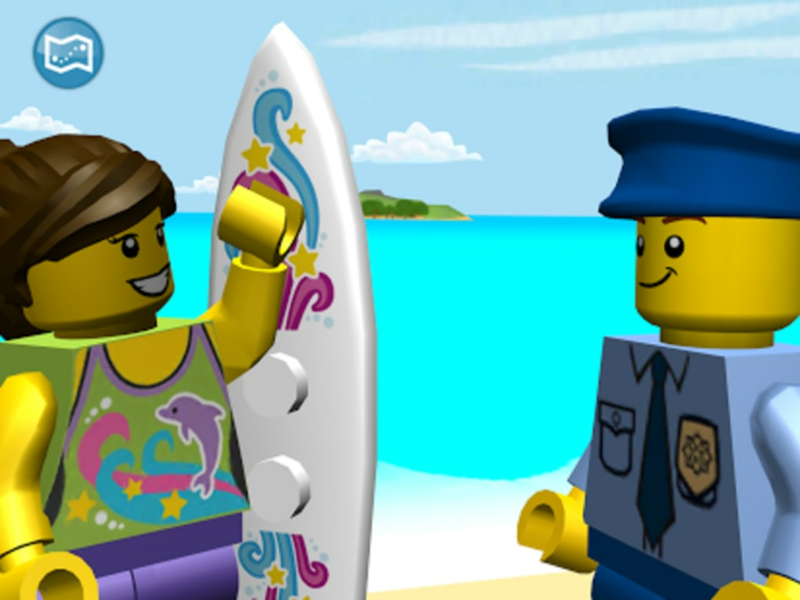 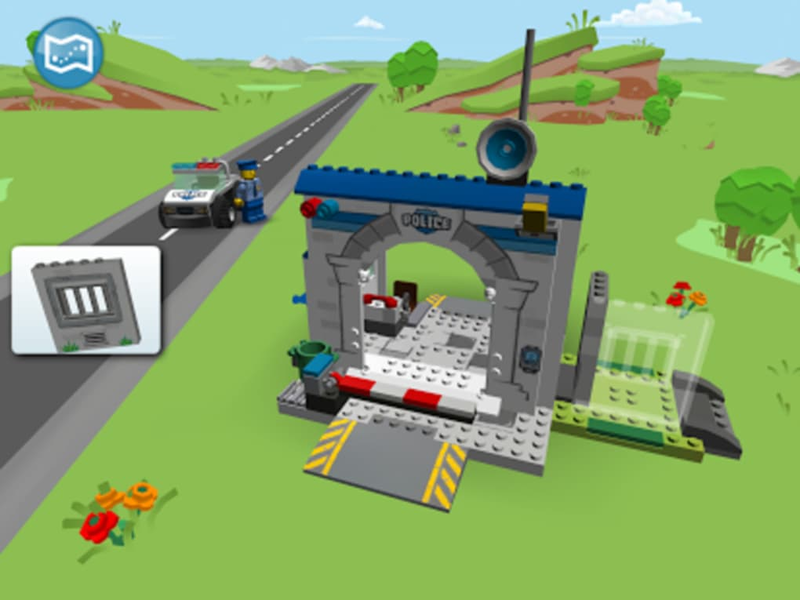 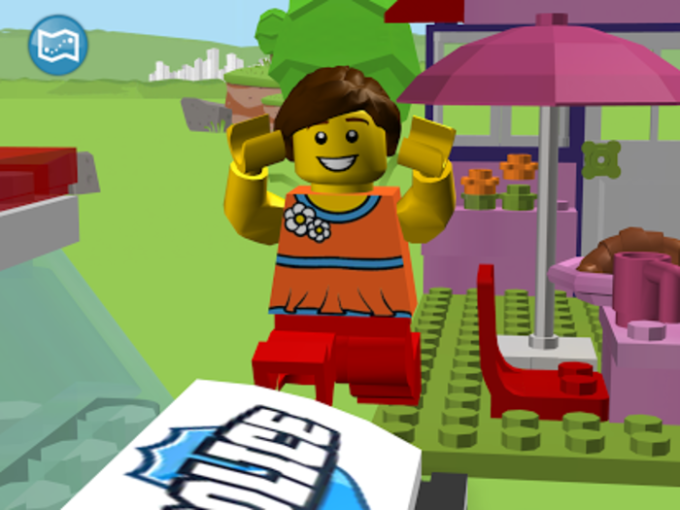 LEGO Juniors Quest is a kids game set in the colorful world of LEGO. 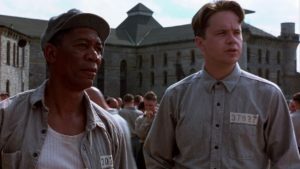 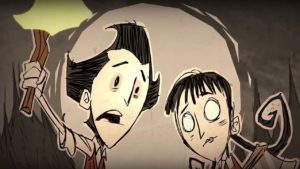 The player becomes a police officer who has to catch a criminal that has escaped from prison and take a stray cat back home. 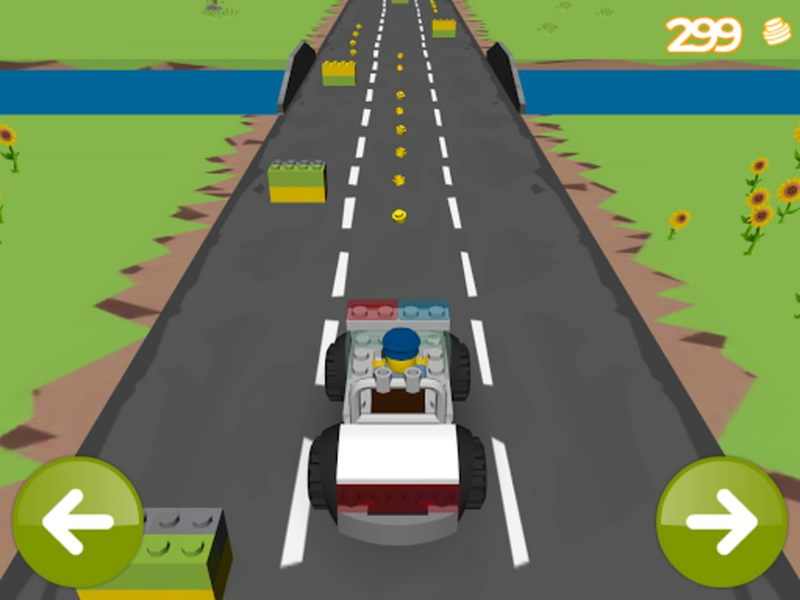 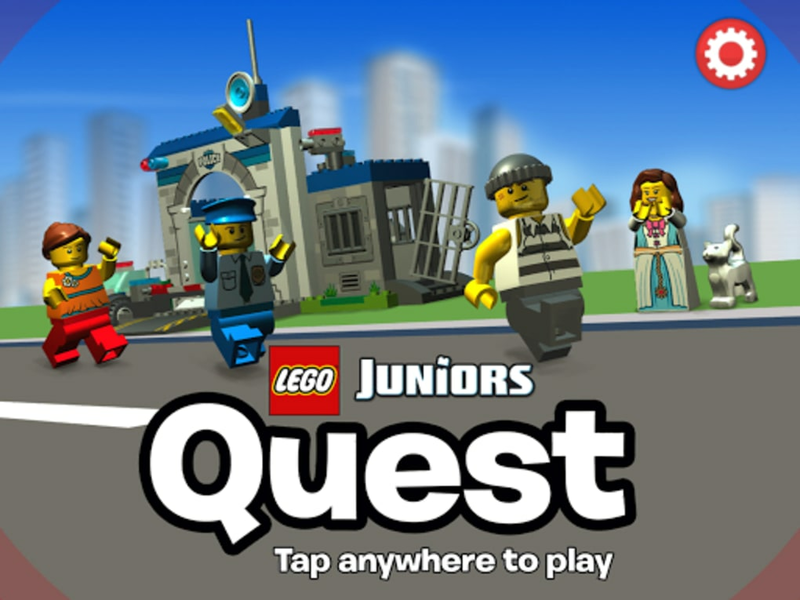 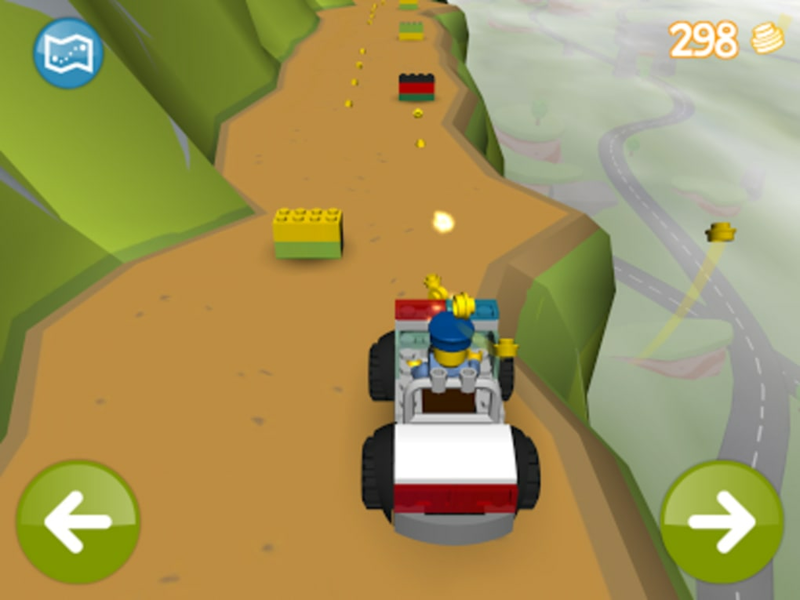 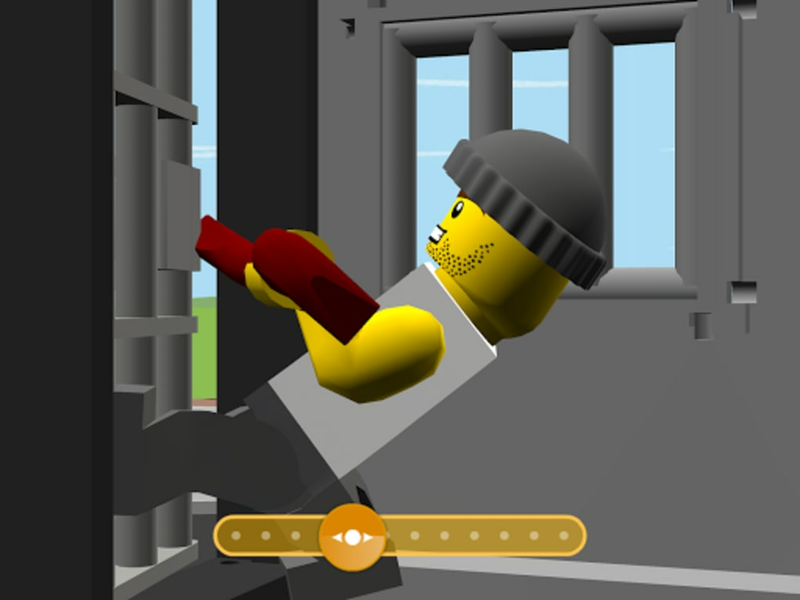 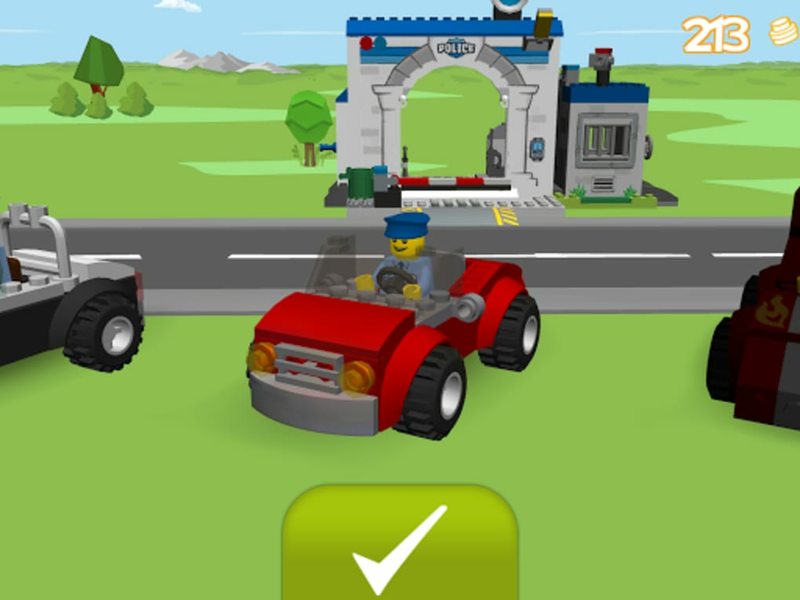 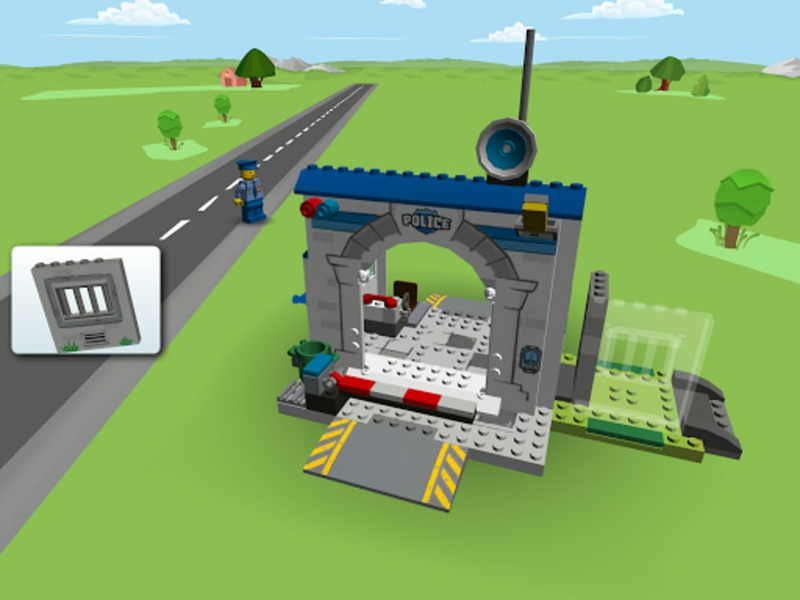 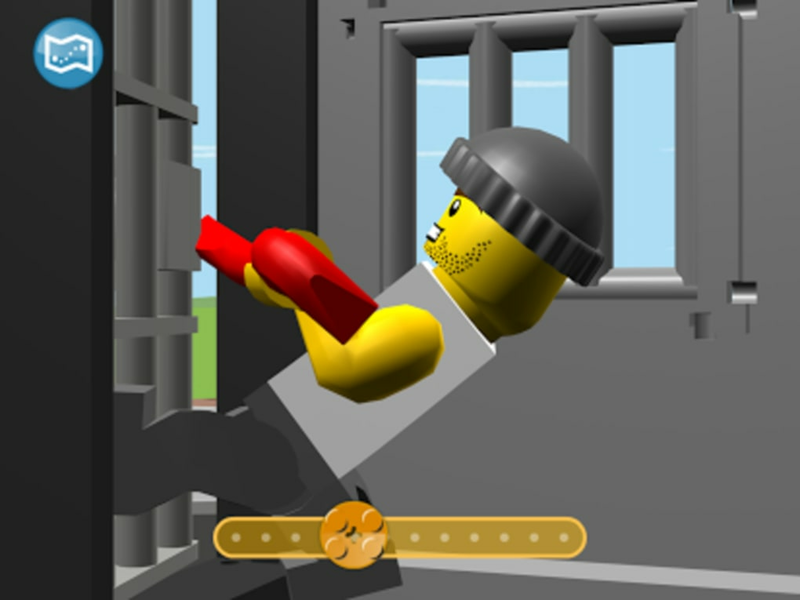 LEGO Juniors Quest is free, has nice graphics and intuitive controls for children who are starting with videogames.